Activist investor Elliott has attacked BHP’s (ASX, NYSE:BHP) plans to speed up the development of a giant potash mine in Canada, warning it could be as “disastrous” as the firm’s bet for US shale. New York-based Elliott, which has been pushing for an overhaul to BHP’s business strategy and board, slammed the miner’s recently disclosed idea of making its potash division as big as its iron ore unit. BHP has already committed $3.8bn to develop Jansen potash project, but the board needs to approve another $4.7bn to bring the mine into production. “This sounds alarmingly familiar and comes as the company proclaims the dubious strategy of ‘Thinking Big’ — a concept that has been disastrous for BHP shareholders,” an Elliott spokesman said, according to The Australian. Although BHP board has yet to decide whether to build a mine at the Jansen project, the company has been paving the way for it. So far, BHP has committed a total investment of $3.8 billion for the potash project. 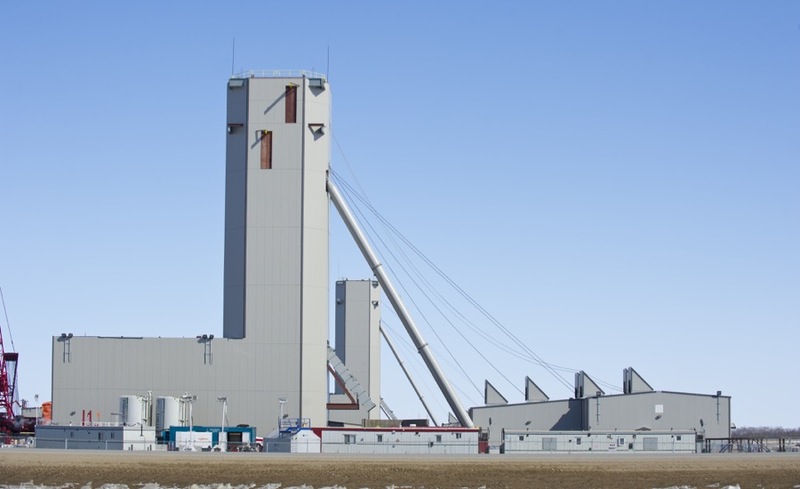 From that total, $2.6 billion have been set aside for ongoing surface construction and the sinking of shafts, though the board needs to approve another $4.7 billion to bring the mine into production. He added the company could seek approval from the board for such expansion as early as June 2018, with production beginning in 2023. Experts seem to back Elliott position. Sydney-based Deutsche Bank AG analyst Paul Young told Bloomberg Monday that BHP’s bet on potash was a “highly contentious topic and project.” He noted the market continues to be severely challenged, adding it may not improve for at least five years, as there is plenty of spare capacity in the industry. According to Deutsche Bank analysts, moving the project into full production would require a total capital expenditure of $12.8 billion, making of potash BHP’s fifth key pillar of growth, alongside coal, copper, iron ore and oil.